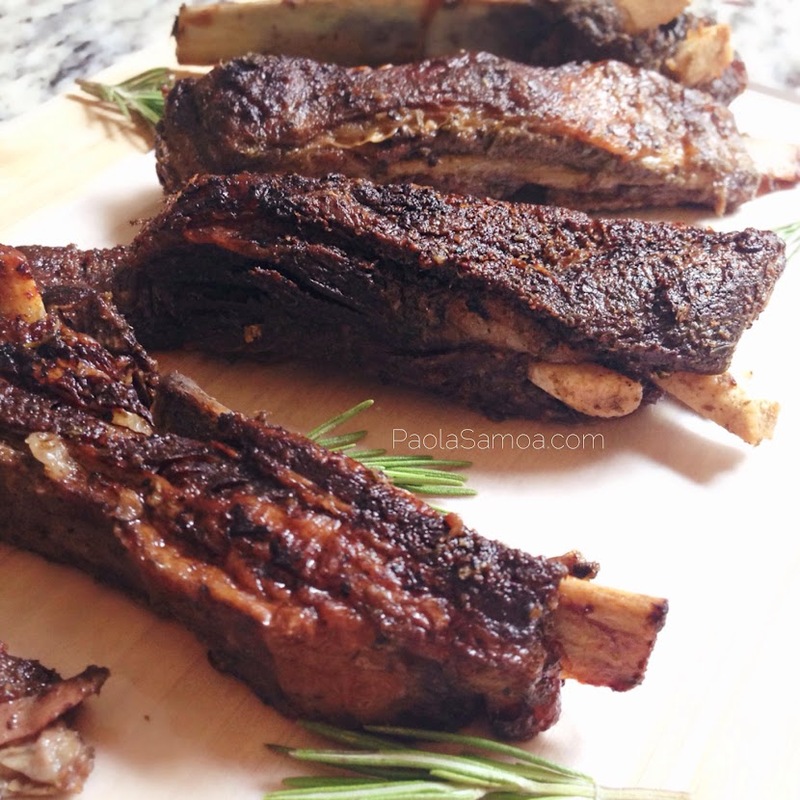 Last week, as I was perusing the Fresh Direct Weekly Circular, I saw that organic lamb ribs were discounted. Of course, shortly after, I found myself scouring the internet for EASY lamb recipes. I thought that The Barefoot Contessa‘s Mediterranean-inspired flavors sounded delicious so I decided to give it a try with a few tweaks here and there because I hate measuring, I love shortcuts, and I’m a lazy cook in general.